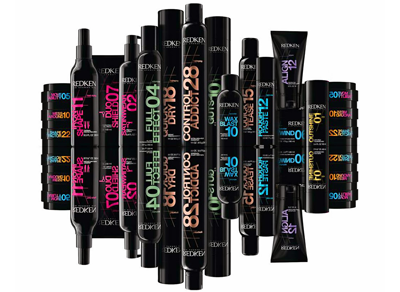 With its pioneering spirit and high performance products, Redken has long been at the forefront of the professional haircare industry. Its mantra of ‘Beauty Through Science’ means that each formula is rigorously researched, and Redken stylists receive intensive education so that each and every recommendation is the perfect one. With products for all types of hair concerns, from damage and dryness through to hair loss and oiliness, Redken transforms hair with its famous protein technology and luxurious textures. Make every day your best hair day with Redken.